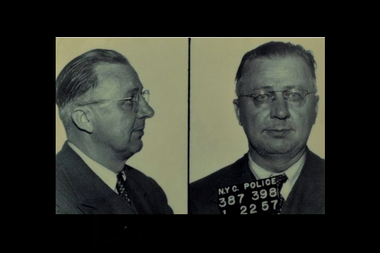 From 1940 to 1957, George Metesky, a.k.a. the Mad Bomber, hid 33 pipe bombs in phone booths and public restrooms around New York City. It's a special — and certainly memorable — kind of criminal who leaves investigators a note with a coded riddle. The fire-starting "ninja" police believe is responsible for setting seven suspicious fires in Forest Hills since October has marked himself for that category, planting an encrypted message that promised to reveal his identity, but which ultimately led detectives to the wrong man. Fire department officials are now saying they haven't seen an arson pattern of the ninja's magnitude since the 1970s, when the share of New York City fires attributed to arson escalated from 1 percent to 7 percent. As he continues to elude police, we take a look back at some of New York City's slipperiest criminals — those who managed to throw their would-be captors off their trail, crime after crime. ► Frederika "Marm" Mandelbaum, a.k.a. 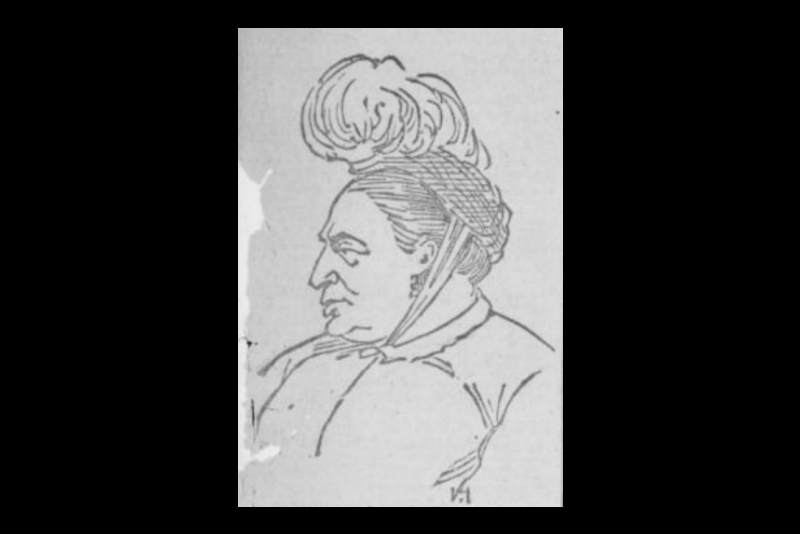 the "Queen of Fences"
Mandelbaum, a Prussian-born mother of four, wore the pants in her family. When she and her husband Wolf first settled on the Lower East Side, they tried to eke out a living by peddling. Only after the financial panic that hit the United States in 1857 did Mandelbaum turn to crime, buying and reselling wares stolen by poor, hungry children roaming the city streets. Contemporary newspapers would eventually call her “the nucleus and center of the whole organization of crime in New York City," but Mandelbaum kept her hands clean as she profited from expensive loot like carriages and diamonds. Her policy in dealing with thieves and their plunder was: meet with one crook at a time (so they couldn't corroborate each other's testimonies); pay them only after the goods were in her possession; and store her purchases in warehouses and hiding places — like a chimney with a false back — at home. When the police finally carted her off to jail, Mandelbaum jumped bail and fled to Canada, where she opened a hat shop. According to legend, the queen of fences snuck back into New York to attend the funeral of her youngest daughter. ► David Berkowitz, a.k.a "Son of Sam"
Berkowitz's yearlong shooting spree began when the postal worker shot and killed Donna Lauria, 18, and wounded her friend, Jody Valenti, on July 29, 1976. The serial killer would murder six people and wound seven others in attacks with his .44-caliber gun before the police captured him Aug. 10, 1977. 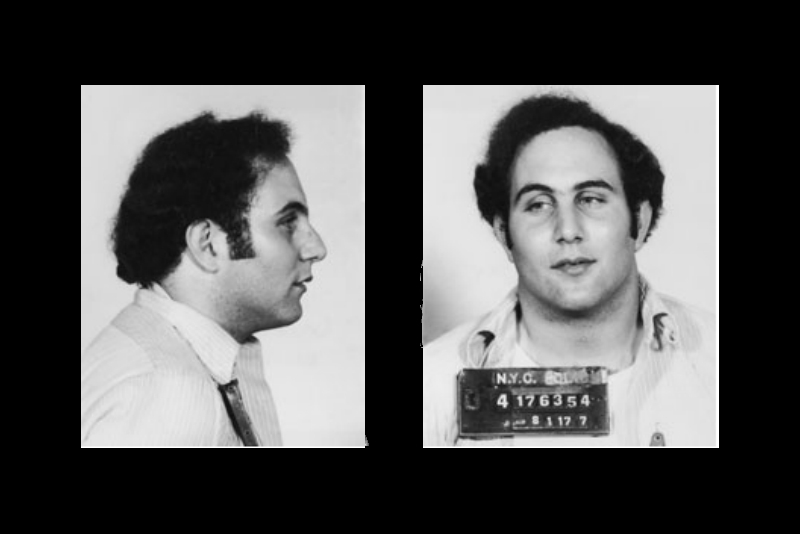 He liked taunting them with handwritten letters, in which he called himself by his infamous moniker, "Son of Sam." (Berkowitz was referring to his neighbor, Sam Carr, whom he later claimed was urging him to kill through his dog's barking.) In a letter to New York City Police Capt. Joseph Borrelli, the criminal wrote, “Police: let me haunt you with these words: I’ll be back! I’ll be back! ... Yours in Murder, Mr. Monster.” In a note to Daily News columnist Jimmy Breslin dated June 5, 1977, he hinted he would murder again the next month. Despite Berkowitz's correspondence and his many calls to the NYPD, it was actually a parking ticket issued to his getaway car that led to his arrest. ► George Metesky, a.k.a "The Mad Bomber"
From 1940 to 1957, Metesky hid 33 pipe bombs in phone booths and public restrooms around New York City, 22 of which exploded and injured 15 people. The "Mad Bomber," as the press, police and public came to call him, eluded detection because he was adept at blending into society. One of Metesky's lawyers described him as someone who could pass as your next-door neighbor. Metesky was lured out of the shadows by Seymour Berkson, the publisher of the New York Journal-American, who published an open letter to the paranoid bomber promising good treatment if he turned himself in. Details from Metesky's written response to the paper's letter helped police track him down. In it, he blamed his former employer, Consolidated Edison, for an accident he suffered on the job that he said led to pneumonia, which progressed to tuberculosis. Metesky was captured Jan. 21, 1957. 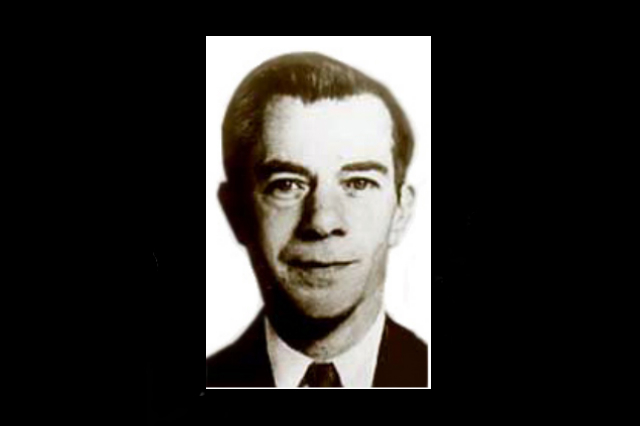 ► Willie Sutton, a.k.a "Slick Willie"
A career bank robber, Sutton got his nicknames "The Actor" and "Slick Willie" for the elaborate disguises he wore on the job. He impersonated policemen, maintenance men and even postal telegraph messengers, in the case of one Broadway jewelry store he robbed in broad daylight. Sutton was slick in other ways, too: He escaped from prison three times, twice by scaling walls and once through a tunnel. The last time the robber broke out, he and his fellow escapees dressed as prison guards and carried ladders across the prison yard to the wall at night. The institution's searchlight put Sutton's disguise to the test: when it hit him, he yelled, "It's OK," and none of the real guards intervened. Sutton's love for expensive clothes led to his final arrest. Knowing their mark was an immaculate dresser, the FBI gave his photograph to tailors. A tailor's son recognized one of the FBI's 10 most wanted fugitives on the subway one winter day in 1952 and reported the sighting to the police. The arsonist targeting vacant buildings in Forest Hills isn't the only local criminal to earn the honorific "ninja." In 2007 and 2008, a string of 19 burglaries on Staten Island were believed to be committed by one man, whom a victim named Paul Chiolo described as wearing all black, including a face mask, and carrying nunchucks. Investigators eventually came to believe that there was not one "ninja" but three — all members of an Albanian robbery ring. Sources disputed that, claiming that two other members of the group were believed responsible for several of the break-ins in the Ninja Burglar case, but were never charged.